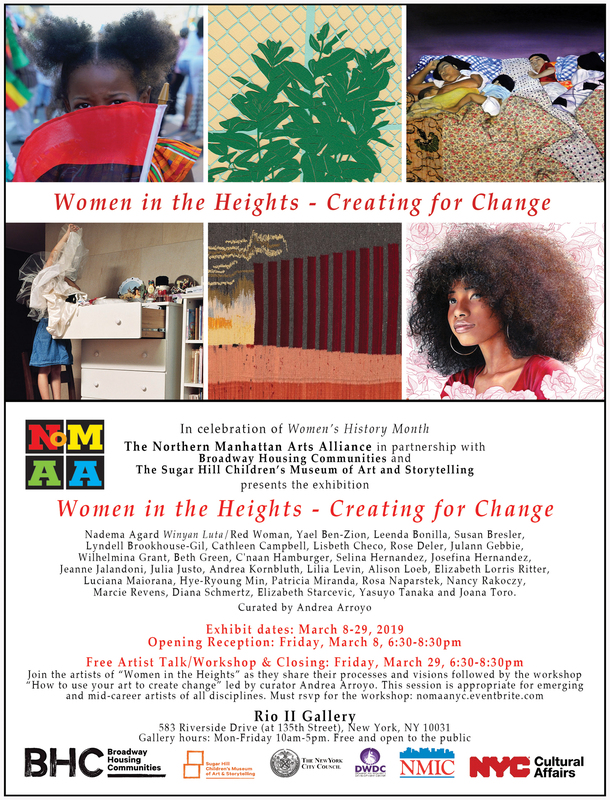 In celebration of Women’s History Month, NoMAA (Northern Manhattan Arts Alliance) in partnership with Broadway Housing Communities (BHC) and The Sugar Hill Children’s Museum of Art & Storytelling presents Women in the Heights – Creating for Change, a group exhibition curated by Andrea Arroyo. 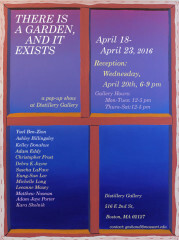 Opening reception: Saturday, May 12, 3-5pm. Panel discussion: Saturday, June 2, 3-5pm. The panel discussion will feature my collaborators, artists Marcus Moore, Maaji Newbold, Michael Deegan, and myself, and moderated by Veronica Liu of Word Up. 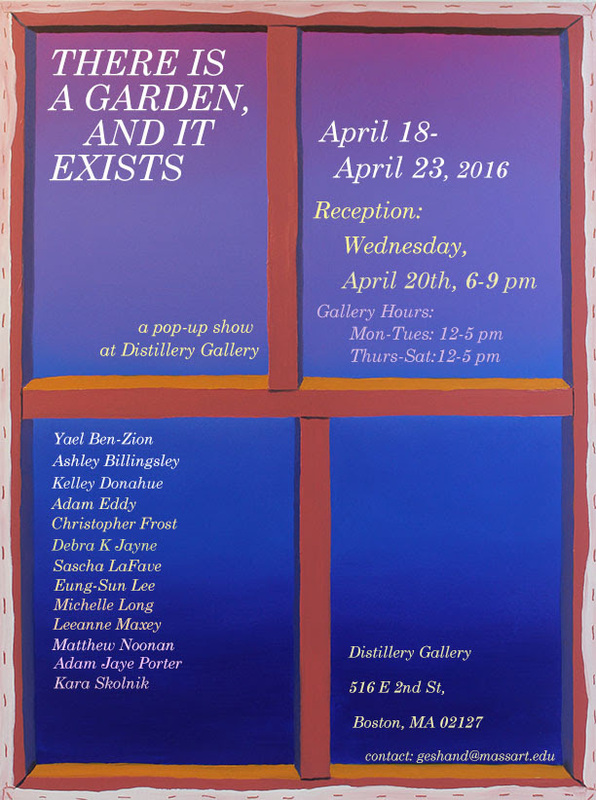 A group exhibition, curated by Barbara Zucker. 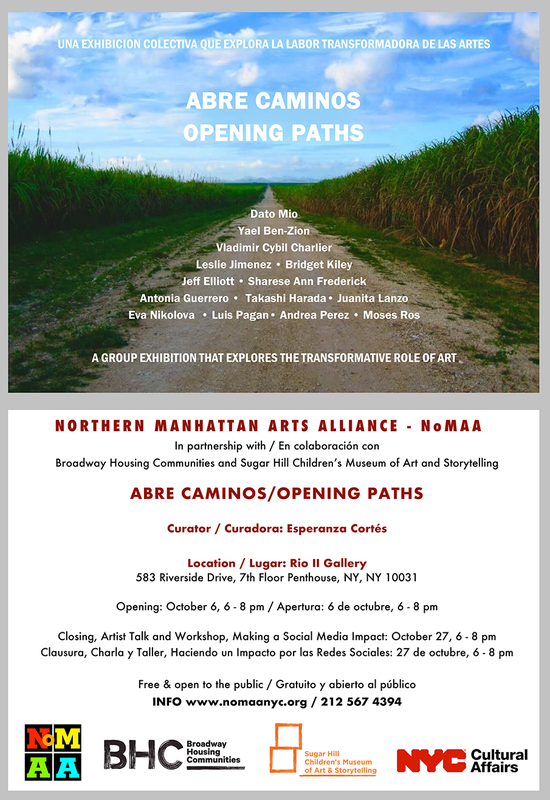 A group exhibition, curated by Gabriel de Guzman. UPROOT presents the work of artists who are urgently engaging with the current state of affairs since the 2016 presidential election. Intermarried is featured in the September 2017 issue of LIFE FORCE magazine, a monthly, online, photo-led magazine which celebrates the art-form of the photo-essay. 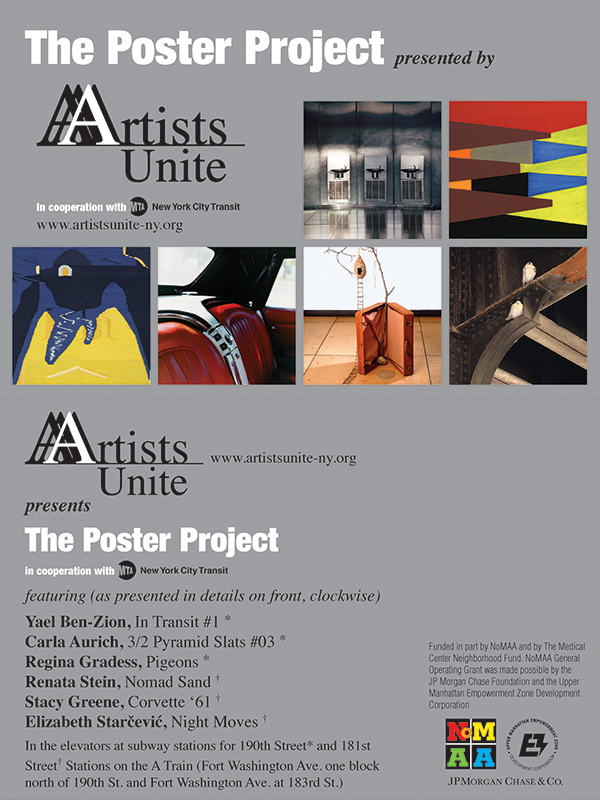 The Artists Unite Poster Project, developed in cooperation with the MTA, will present three events showcasing uptown artists whose work has appeared in local subway elevators since 2009. My poster is one of the 40 poster exhibited. Read more about the project here. My work is included in Call and Response: Art as Resistance, an exhibition presented by Strange Fire Collective and the Center for Fine Art Photography. The exhibition features artists from 17 countries making work in response to the current social and political climate in the United States. The Opening Reception Slide Show was generously hosted by Syntax Physic Opera on March 31, 2017 during the Month of Photography Denver. 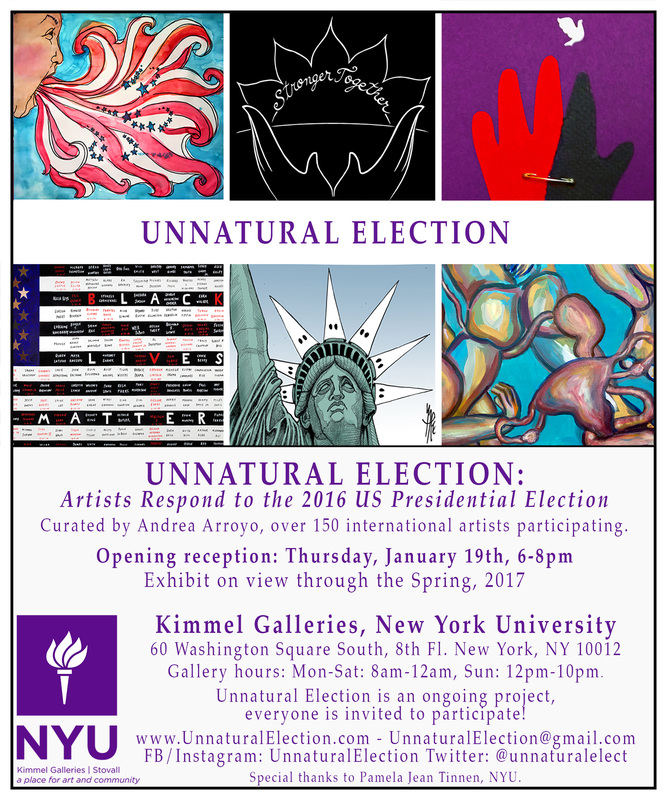 I participate in Unnatural Election: Artists Respond to the 2016 US Presidential Election, curated by Andrea Arroyo with over 200 international artists participating. 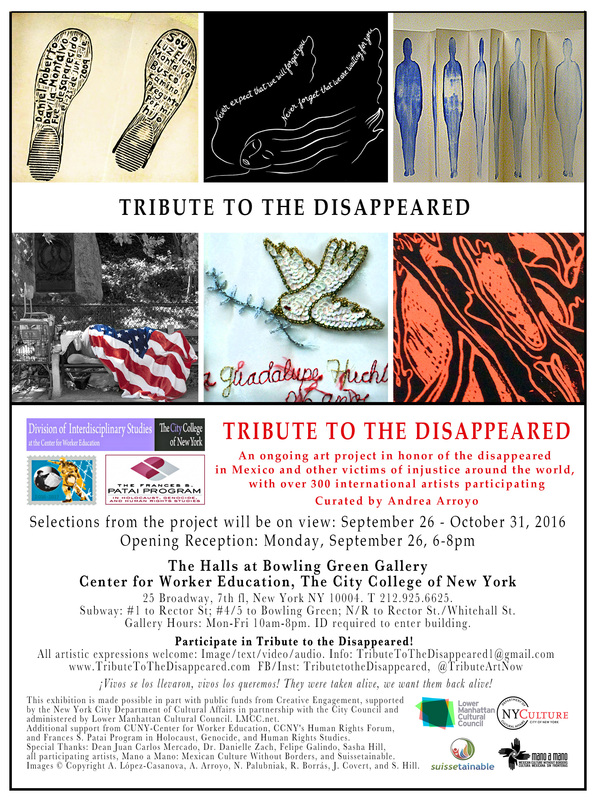 My work is included in Tribute to the Disappeared, an art project in honor of the 26,000 men and women disappeared in Mexico, and other victims of violence and injustice around the world. 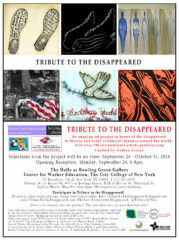 Selections from the project are featured at the Tribute to the Disappeared Exhibition, curated by Andrea Arroyo, and presented in partnership with CUNY-Center for Worker Education, CCNY’s Human Rights Forum, and Frances S. Patai Program in Holocaust, Genocide, and Human Rights Studies. 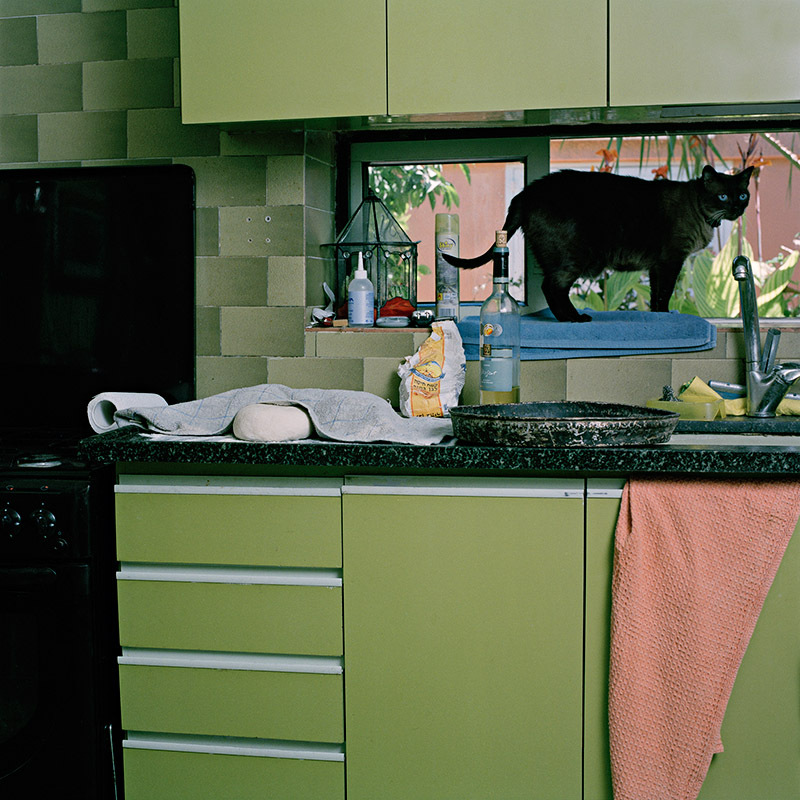 Gaa Gallery – Provincetown is pleased to announce the upcoming group exhibition, Cats + Creatures featuring the work of Richard Baker, Yael Ben-Zion, Martin Manning and Martin Munkácsi. for the The Camera Club of New York‘s 2016 Annual Juried Photography Competition, juried by artist Mickalene Thomas. My work “Portrait with father’s painting” from the Project Building Bridges is included in the Uptown Arts Review, an exhibition showcasing the work of 29 local artists working in a variety of media, curated by Andrea Arroyo. I am happy to have 3 works from 5683 miles away at this pop-up show, organized by the students of MassArt’s FA2D Professional Practices. 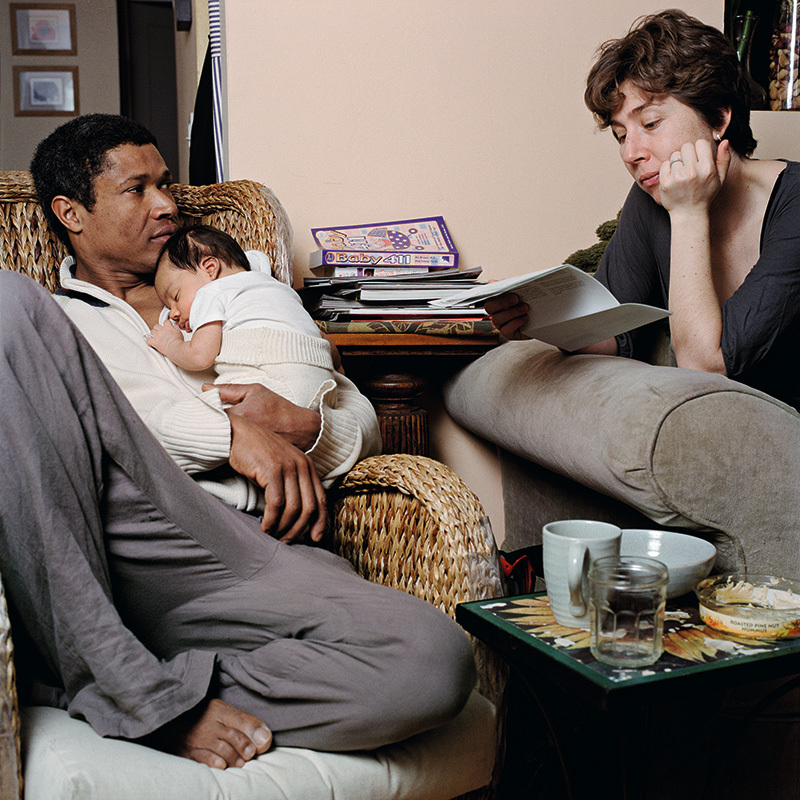 Work from Intermarried is included in Not MY Family Values, an Art Photo Index online exhibition curated by Rebecca Senf. 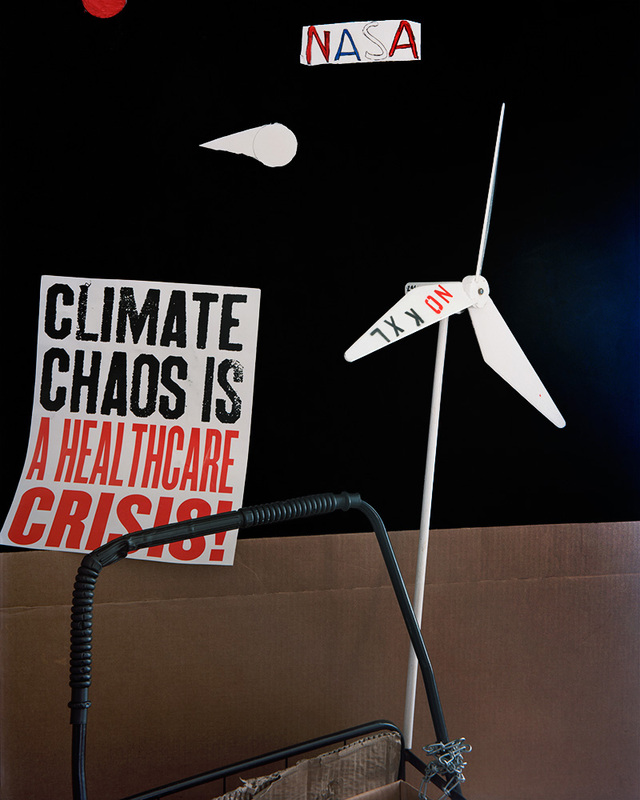 Work from Intermarried is also included in Power, Protest, and Resistance: The Art of Revolution, curated by Danny Simmons and Oshun Layne, at Salena Gallery, Long Island University, Brooklyn, NY. 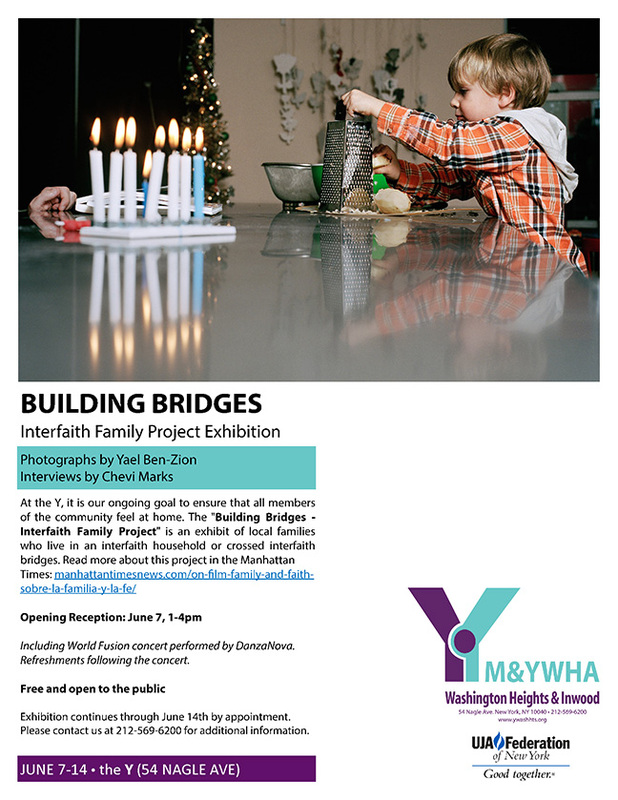 Please join me for the opening reception of the exhibition Building Bridges – Y interfaith Project on Sunday, June 7, 1-4pm at the Y of Washington Heights and Inwood, located at 54 Nagle Avenue in New York. The exhibition includes photographs and interviews with local families who live in an interfaith household or crossed interfaith bridges, and was made possible thanks to a grant from the UJA Federation of NY. 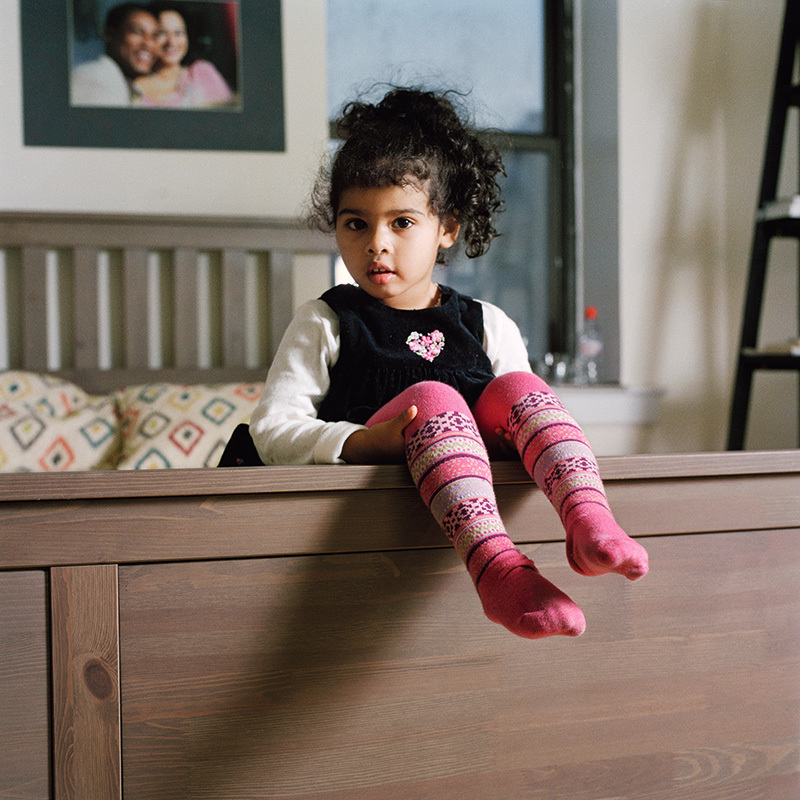 Building Bridges, a project I’ve been working on with the Y of Washington Heights and Inwood for the past few months, is featured in the Manhattan Times. See here for the print edition. 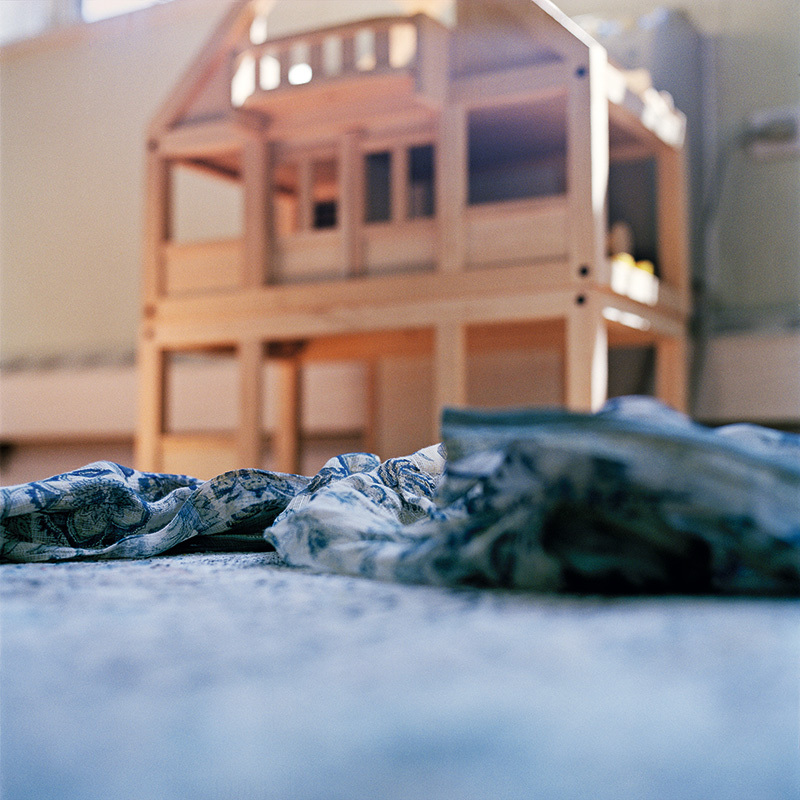 Exhibition of images from this project will open at the Y in June 2015. 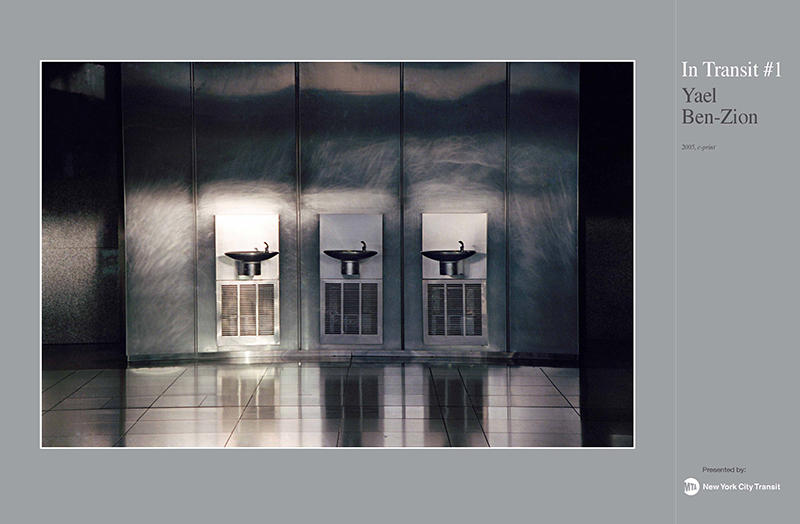 The image airport #1 from the project In Transit is still on view in the northern elevator at the A Train 190th St. subway station, as part of the Poster Project presented by Artists Unite in cooperation with New York City Transit. It was installed in September 2013 and will be up until the end of April 2015. Intermarried was listed as one of Denver Post‘s favorite books of 2014 in the photography category. It was also reviewed in Fraction Magazine. The limited edition of Intermarried is finally ready to ship. 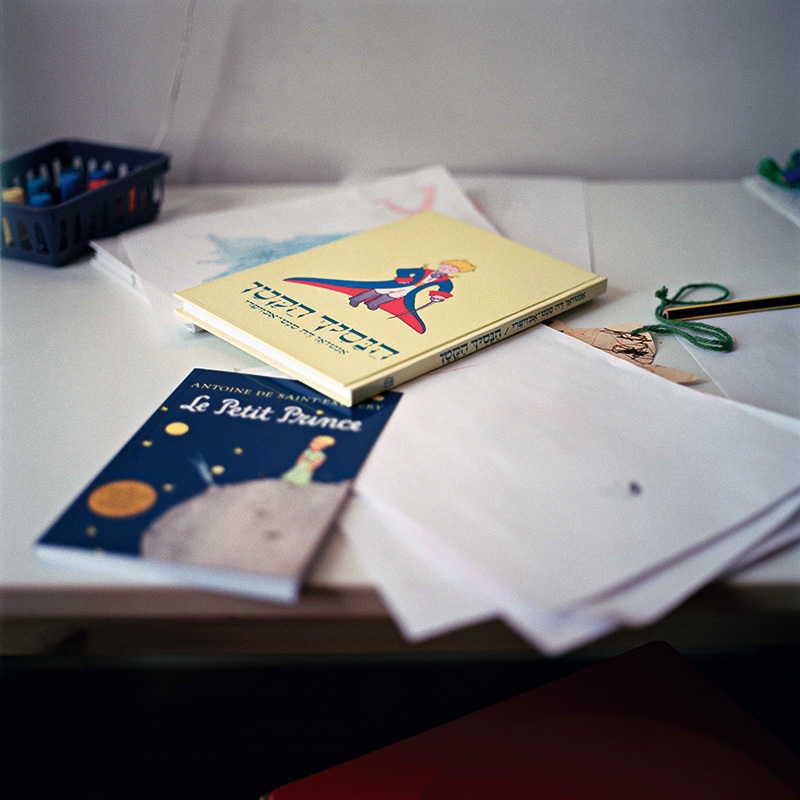 It includes a signed book with a signed and numbered c-print of The Little Prince. You can purchase a copy of the limited edition book + print here or by sending me an email. Also, some limited edition copies of 5683 miles away, my first monograph, are still available for purchase. For details, see here. Conversation with George Slade, Horizon Books, Traverse City, MI, Saturday, October 25, at 4pm. Lecture at the Second Annual Jewish Book Festival of the JCCs of Greater Toronto, Prosserman JCC, Vaughan, ON, Sunday, November 9, at 2am. 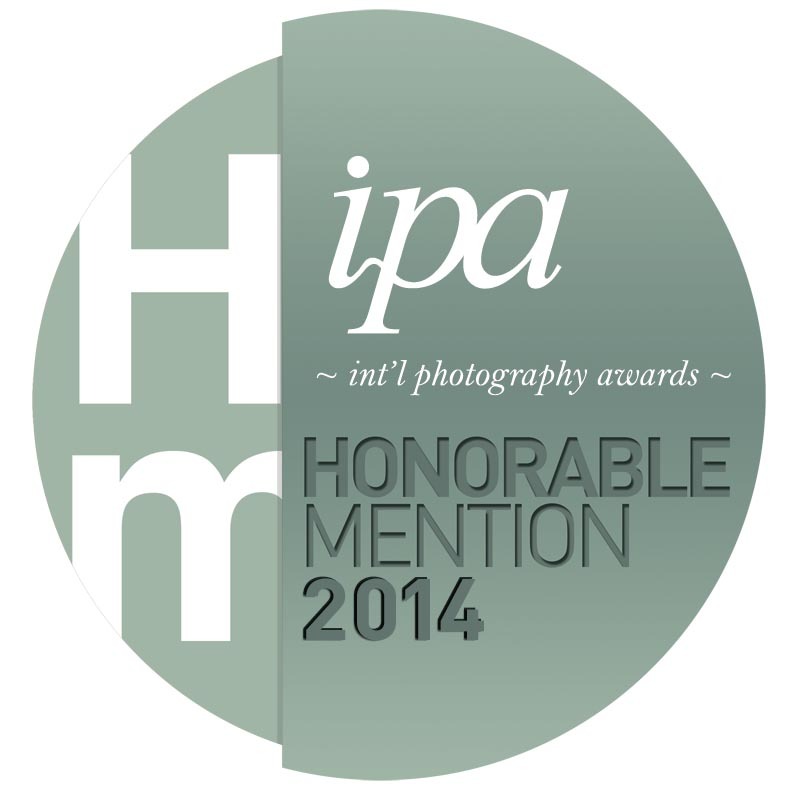 Intermarried was awarded Honorable Mentions in the Book – Fine Art Category and in the Book – People Category in the 2014 International Photography Awards (IPA) Competition. See here and here for the press releases. It also received an Honorable Mention in the Book – Fine Art Category in the 2014 Moscow International Foto Awards (MIFA) Competition. Intermarried was recently featured in the Canadian Touch BASE, the Jewish Book Council‘s blog, Yale Alumni Magazine and the spanish 20minutos. 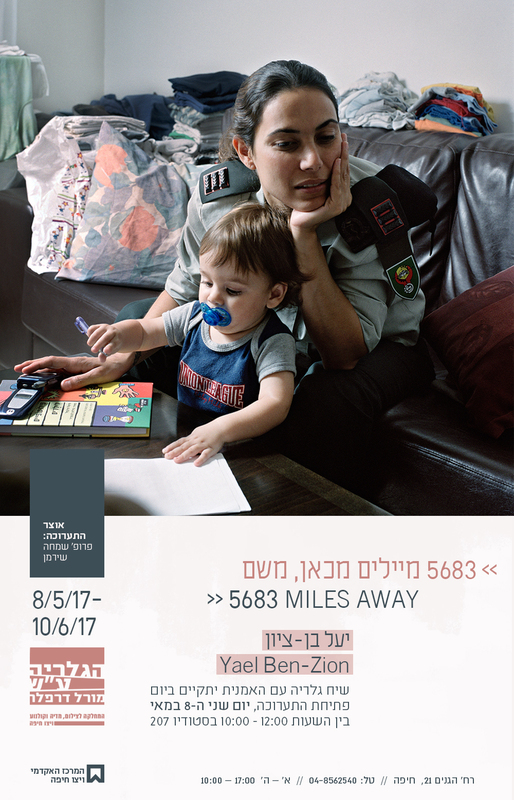 5683 miles away, my first monograph, was featured in the Shpilman Institute for Photography‘s blog. See here for Hebrew. Images from Intermarried are currently on view at the Cell Theatre in NYC in conjunction with Project Y‘s production of Renee Calarco’s play The Religion Thing. The show runs until August 1, 2014 and on Wednesday, July 9, I will have a talkback with the audience following the show. For info, see here. 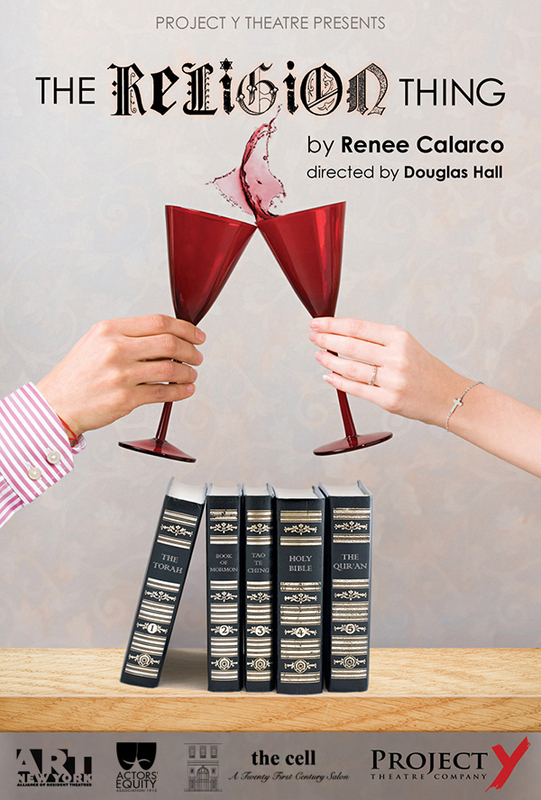 For a great review of the play, including a nice mentioning of Intermarried, see The Jewish Week. Presentation at the Westchester Photographic Society, Westchester Community College, Valhalla, NY, Friday, June 13, at 8pm. Conversation with Rabbi Linda Holtzman, Big Blue Marble Book Store, Philadelphia, PA, Thursday, June 19, at 7pm. 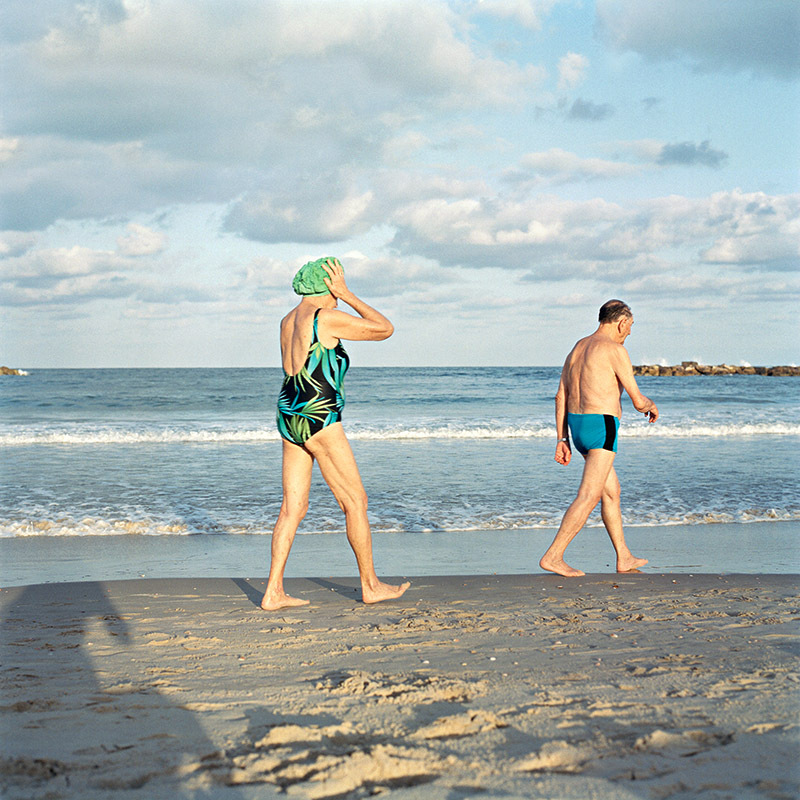 Intermarried was recently featured in ArtFile Magazine, The Daily Mail, ICP Library Blog and The Literate Lens. 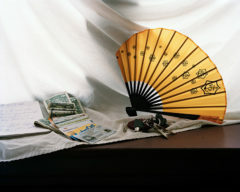 Work from Intermarried was selected for American Photography 30. 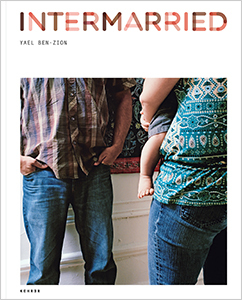 Intermarried will be available at Kehrer’s booth at Paris Photo LA which takes place at Paramount Pictures Studios in Los Angeles April 25-27, 2014. In addition, on Friday, May 16, 6pm, I will have a book signing for Intermarried at the ICP Museum Store in NY. 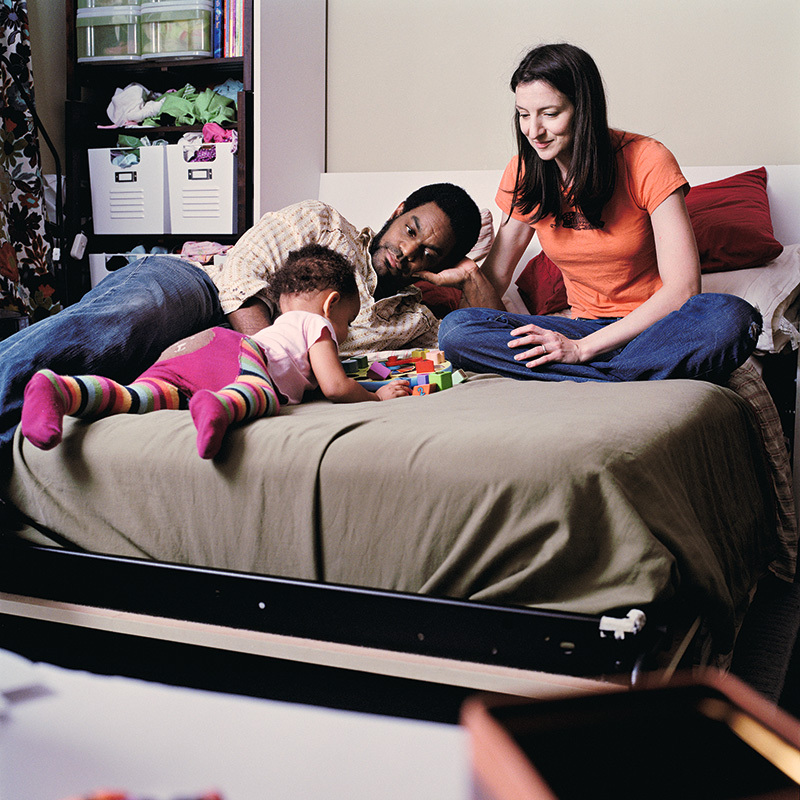 For Q&A about Intermarried on the ICP Library Blog, see here. 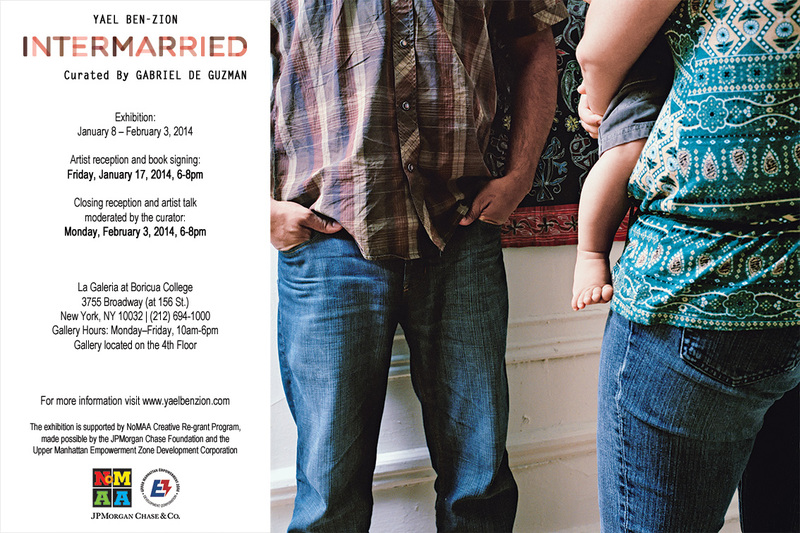 Images from Intermarried will be exhibited at Word Up Community Bookshop in Washington Heights from March 9 through April 9, 2014. An opening reception will take place on Sunday, March 9, 3-5pm and a discussion with author Lise Funderburg and me, moderated by the curator of the show, Gabriel de Guzman, will take place on Sunday, March 30, 5:30pm. For details, see the evite and press release. 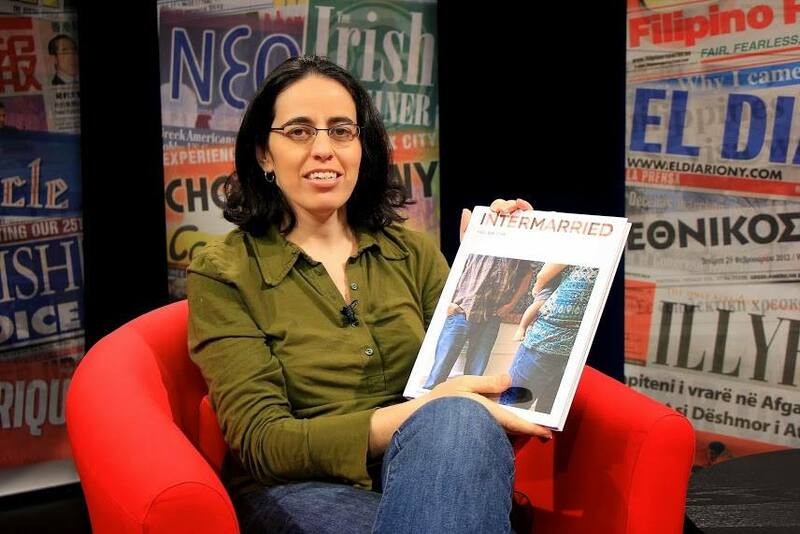 Intermarried was featured on CUNY-TV Independent Sources (starting min 21:45) and Fusion Morning Show. 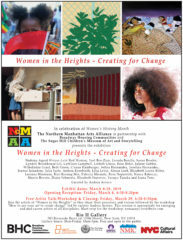 The book and exhibition were reviewed by F-Stop Magazine and The Bronx Art Exchange. 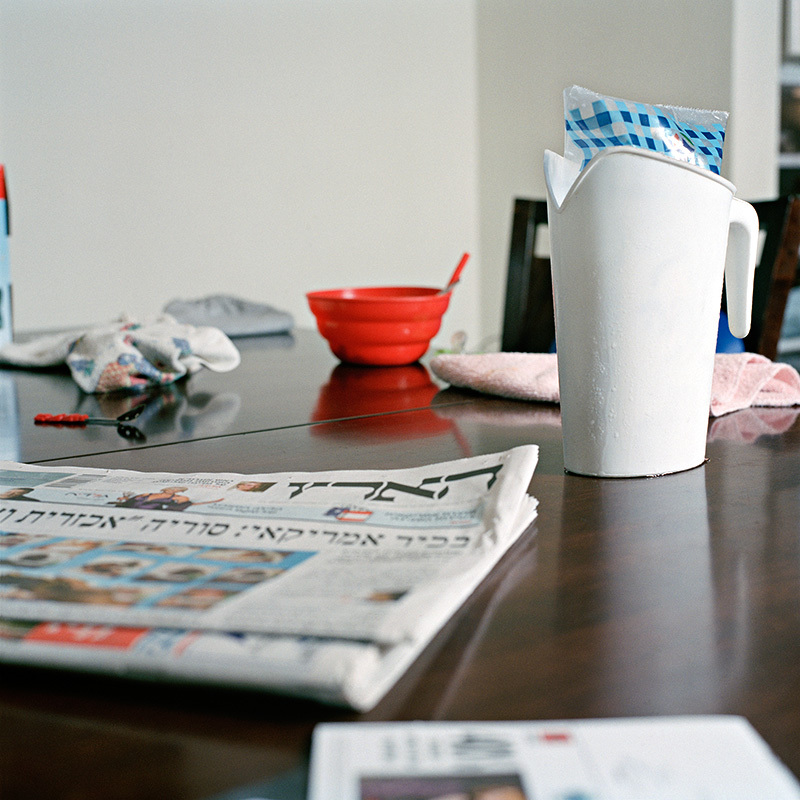 Intermarried has recently been featured in the NY Times Sunday Review, PDN Magazine, Manhattan Times, DNAinfo, DART: Design Arts Daily, The Times of Israel, The Forward and Haaretz. 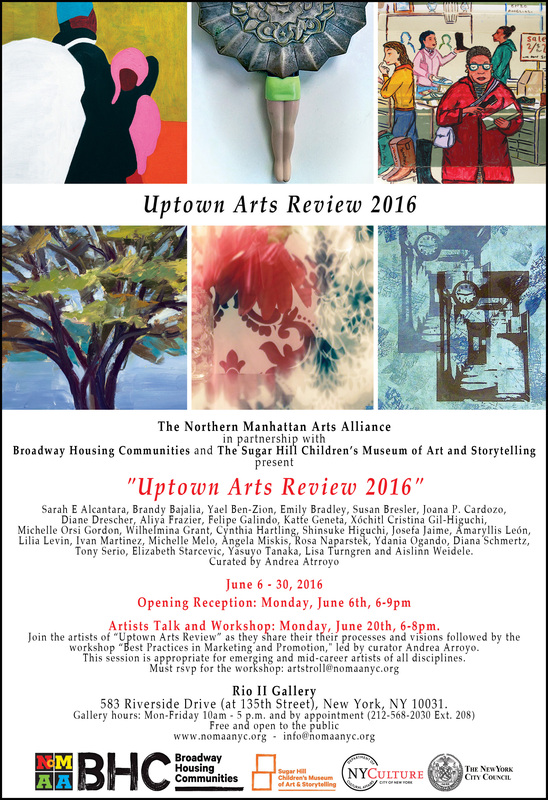 The exhibition and book were also mentioned by am New York, The Uptown Collective and Pro Photo Daily, among others. Intermarried is now on view at La Galeria at Boricua College in Washington Heights. The artist reception will take place on Friday, January 17, 6-8pm and an artist talk moderated by the curator of the show, Gabriel de Guzman, will take place on Monday, February 3, 6-8pm. 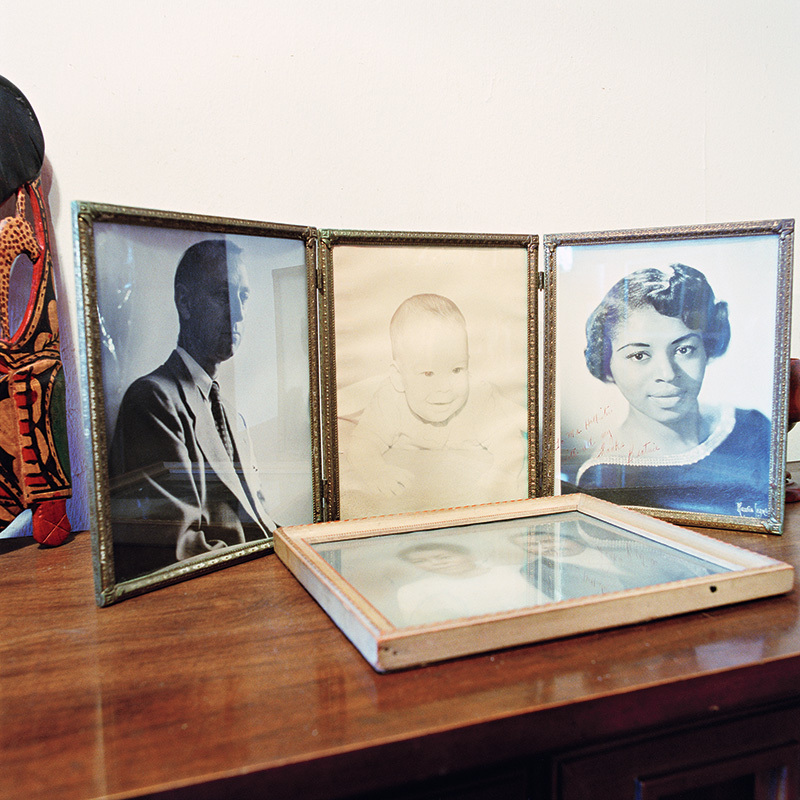 Ten days left to view Family, a group exhibition Juried by Katherine Ware, at the Center for Fine Art Photography in Fort Collins, CO. The image airport #1 from the project In Transit is included in the Poster Project presented by Artists Unite in cooperation with New York City Transit. 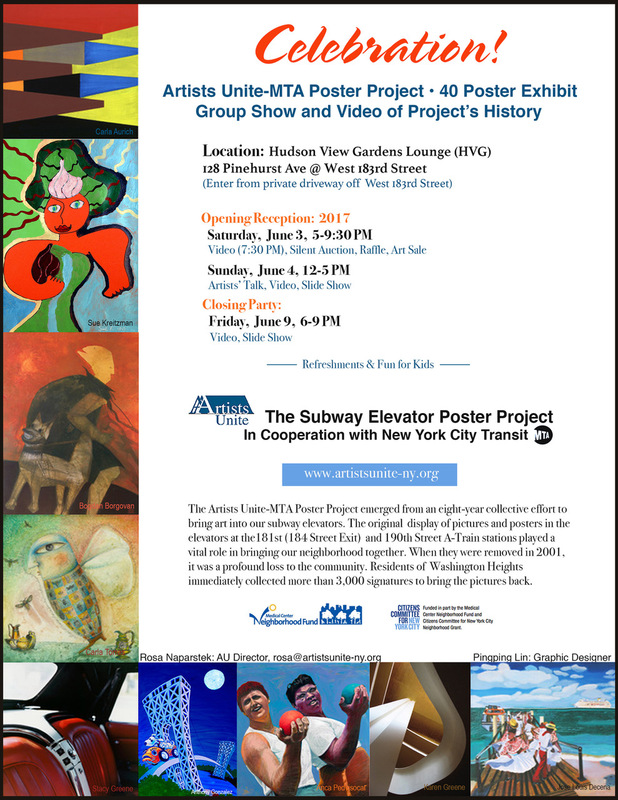 It is currently on view in the northern elevator at the A Train 190th Street subway station (Fort Washington Ave. one block north of 190th). It will be up until November 2014. Going forward I will post here updates about my projects and related news. Please join my mailing list if you’d like to keep in touch.